Remarks at 1638 Burton Avenue Macon, GA - Looking for an investment? 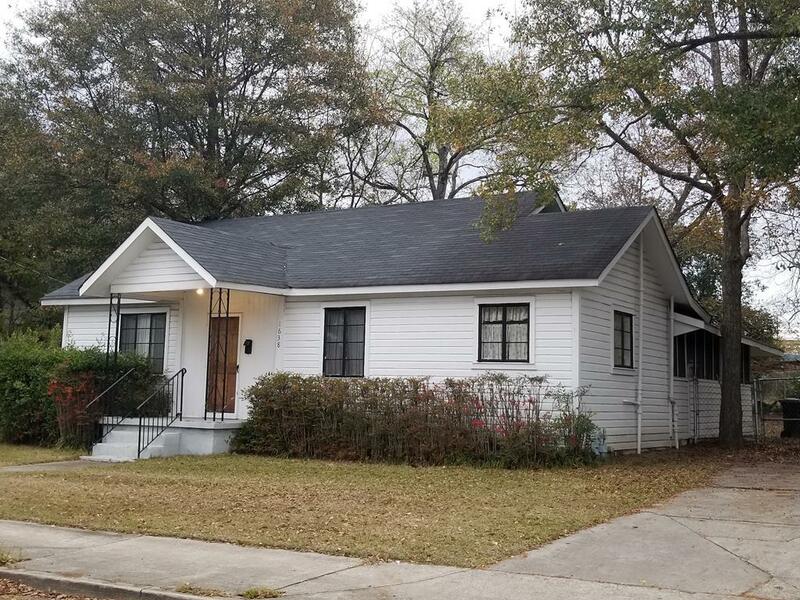 Three bedroom ranch situated on level lot in established West Macon just mins from I-75, shopping, schools and other commerce. Fenced backyard, screened porch, two workshops and extra lot (1583 Dexter Ave) included. Commercial potential with good traffic count.